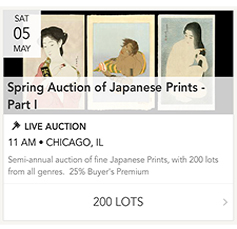 Japanese Woodblock Print for Sale and Appraisals. 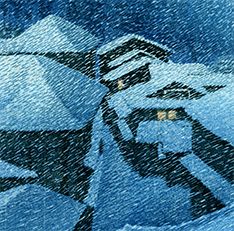 Floating World Gallery is one of the world’s leading galleries in fine Japanese art. Since 1987 we have supplied the finest prints and paintings to notable private collectors and public institutions. We have direct relationships with artists, their families and estates as well as a dense network of contacts that make us the leading gallery in sourcing material. In fact, we are the leading supplier of artwork to other dealers. Please contact us if you don’t see what you’re looking for in our diverse online catalog – chances are we can find it for you. 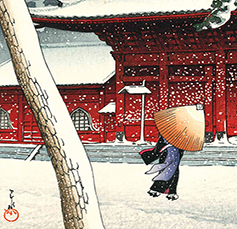 Our Japanese art catalog includes works from all genres – Ukiyo-e, Meiji, Shin Hanga, Sosaku Hanga and Contemporary, as well as a selection of Western artists who worked in Japan or otherwise follow Japanese print making techniques. 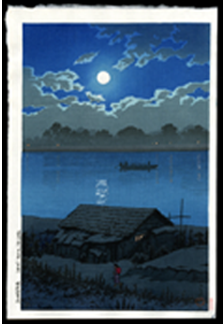 Some of the artists we have (or have had) include Azechi, Hasui, Hamaguchi, Harunobu, Hashimoto, Hiroaki, Hiroshige, Hokusai, Hoshi, Inagaki, Kiyokata, Kogan, Koitsu, Koizumi, Koson, Kotondo, Kunisada, Kuniyoshi, Maki, Mori, Munakata, Nakayama, Onchi, Saito, Sekino, Shinshui, Shiro, Shoson, Shunsen, Teraoka, Toraji, Toyokuni III, Tsunetomi, Watanabe, Yamaguchi, Yoshida and many more woodblock print and painting artists. Our Saturday, May 4 Auction is now live. It looks like it will be a great sale, with 212 prints and paintings from all genres. Bidding will take place on our auction platform as well as on LiveAuctioneers and Invaluable. This year, our No Reserve Timed Auction will be held on Sunday, May 5. 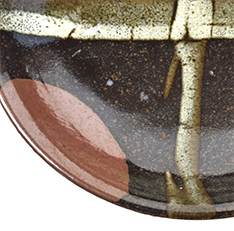 It will include both Japanese prints and paintings, as well as a small collection of contemporary Japanese ceramics. Watch this site for an announcement when the auction goes “live”, as well as for a link to the sale. A nice selection iof prints from Hiroshige’s Upright Tokaido series. 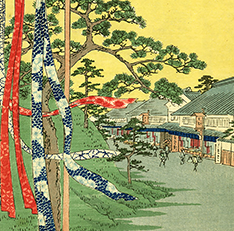 During his prolific career, Hiroshige often returned to scenes of the way-stations along the land route between Edo (Tokyo) and Kyoto, known as the Tokaido Road. The Upright Tokaido series was Hiroshige’s final interpretation from 1855. 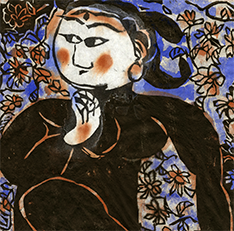 Explore our inventory of hundreds of items ranging from Edo Period woodblocks to contemporary abstraction. Our team has a combined 60 years of experience in the field. We’re the experts other experts trust. Feel free to contact us for a complimentary evaluation of your artwork.